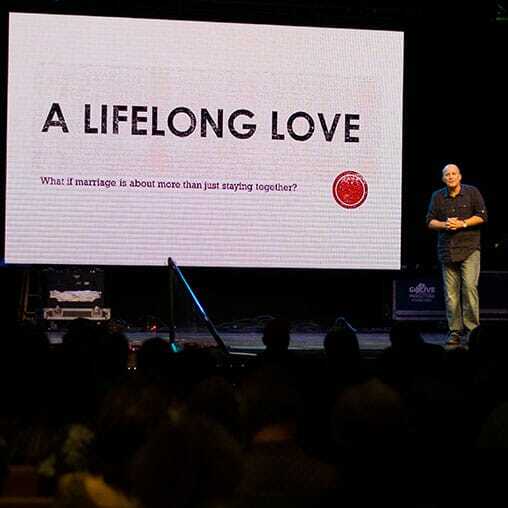 Popular speaker and author Gary Thomas tells husbands and wives if you really want to love your spouse, you have to kill the things in your marriage that irritate your spouse or you will be disconnected in your marriage. Gary says you have to learn how to be open and transparent with each other if you want to deepen intimacy in your marriage. 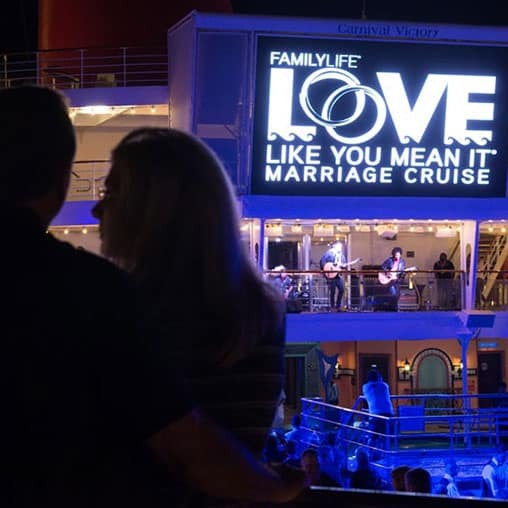 Gary Thomas tells husbands and wives if you really want to love your spouse, you have to kill the things in your marriage that irritate your spouse.